The village of Girdwood is located on the beautiful shoreline of Turnagain Arm, on Seward Highway 1. Turnagain Arm of Cook Inlet is home to several pods of beluga and orca whales that travel the inlet to feed on migrating silver, pink and king salmon. 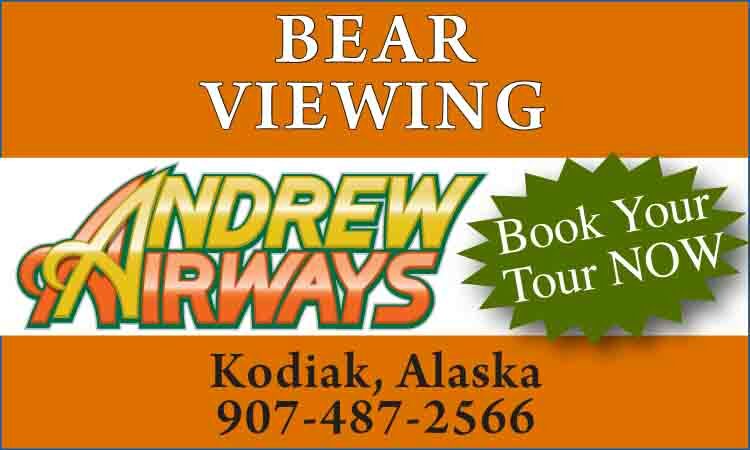 Even more wildlife can be seen from the nearby towns of Seward and Whittier, which offer guided tours of Resurrection Bay and Prince William Sound. 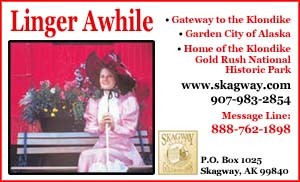 Transportation from the resort to Seward, Whittier and other destinations is available from several local providers. Alyeska Resort, located in Girdwood, offers a wide range of year round activities for guests of all ages. 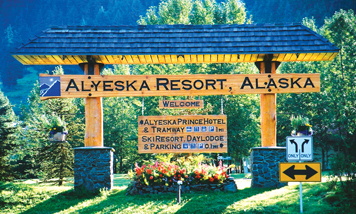 Whether your visit is business or pleasure, Alyeska Resort is a gateway to adventure. Full service rental shops can outfit you with ﻿bikes, snowshoes, snowboards, skis, snowmobiles, kayaks and canoes. Full service climbing and outdoor gear shops are conveniently located in Anchorage. 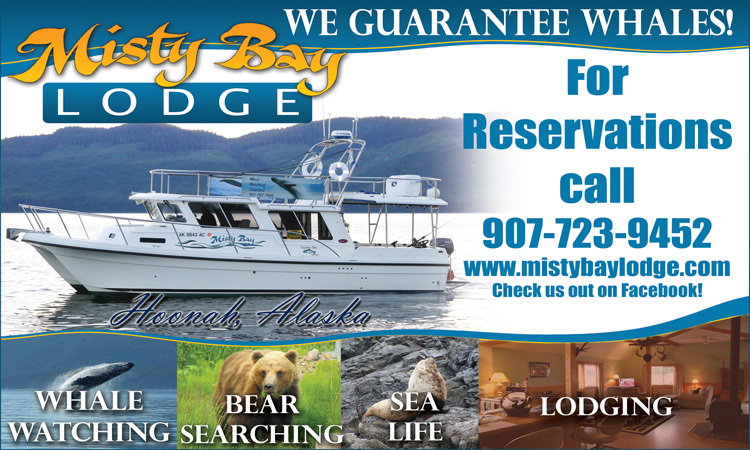 Guest service agents can arrange for a fully equipped fly-out fishing, rafting, biking or flightseeing adventure. In winter, Alyeska Resort offers over 1,000 acres of downhill ski terrain appropriate for all ages and skill levels. Alyeska Resort is the premier resort for family vacations, rated in the Top 25 resorts in North America by Skiing Magazine. Tommy Moe, winner of the 1994 Olympic gold medal in downhill skiing and silver medal for super-G, trained at Alyeska and grew up in Girdwood. Held in April, the annual Alyeska Resort Spring Carnival & Slush Cup is a great time with events like the Idiot Swim Across, Slush Cup Pond Skim, Glacier Valley Tug of War and Dummy Race.